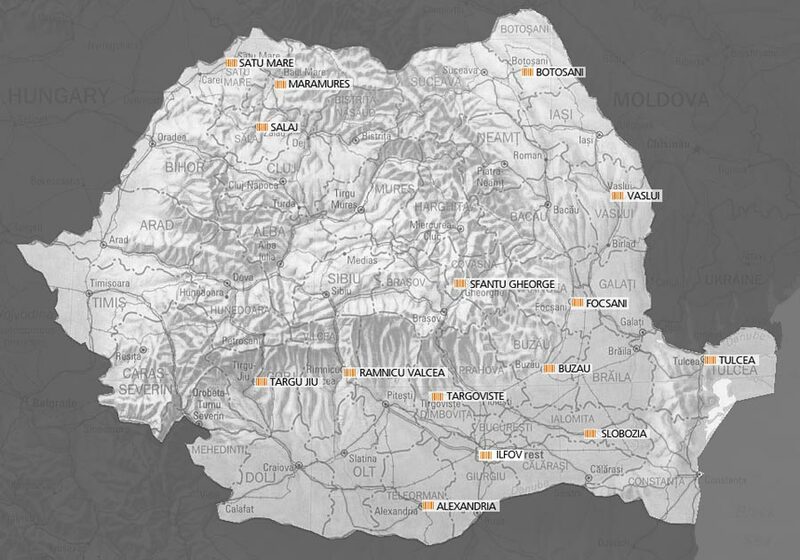 The ROM 15 project is a feasibility study and implementation plan for fifteen district hospitals in Romania. 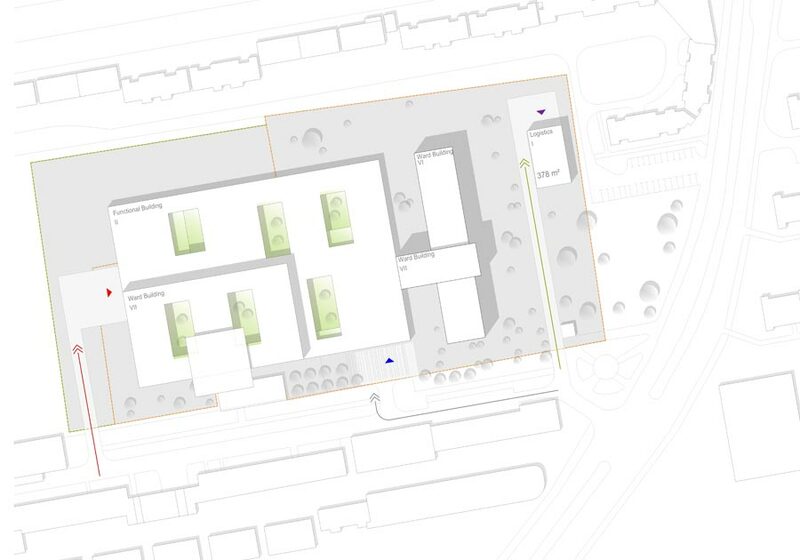 The brief was more comprehensive than a normal master plan, which normally includes a functional concept but not the actual designs, but in this case the latter were an integral part of the Romanian health ministry’s requirements. ROM 15 forms a part of the ROM 20+8 project, in which the government is implementing a strategy of modernising or rebuilding all 43 of the country’s district and university hospitals. Over the next ten years, the country’s most important public institutions will undergo a thorough overhaul. 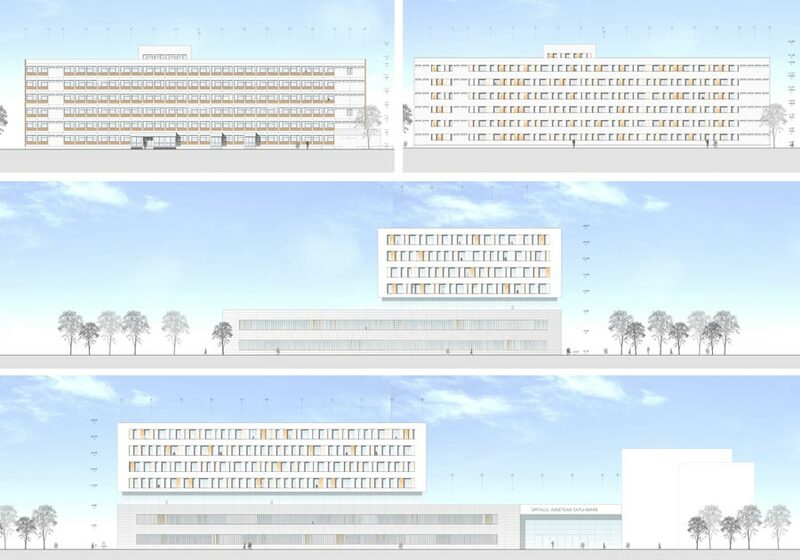 The main aim of the master plan is to bring the fifteen district hospitals up to a European level and ensure that their accident and emergency care complies with national standards. It also begins the process of ensuring, over the next 20 to 30 years, that they operate efficiently and cost effectively, wherever possible preserving the existing buildings, which are often important local landmarks.